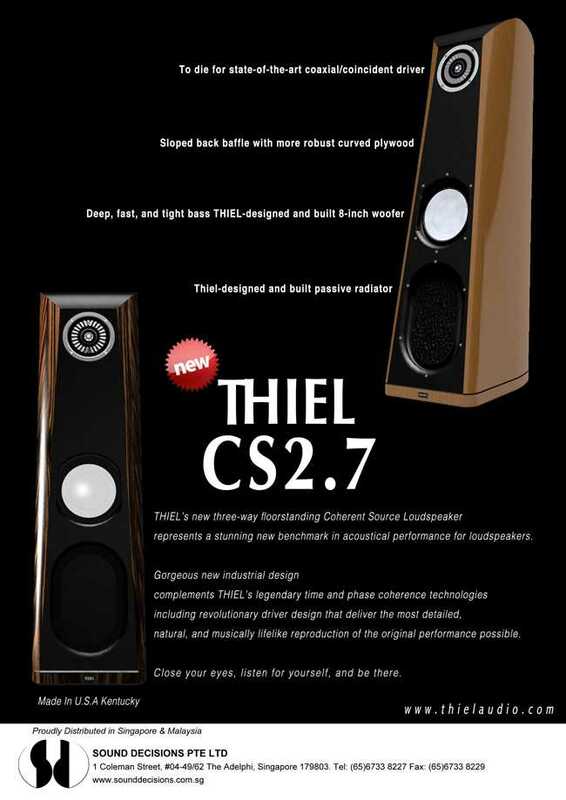 We are in the testing room of the Vintage Hi Fi Review at Sophos Hi End’s and we present a preview of the new Thiel speakers, just arrived in Italy…..
Thiel 2.7 . 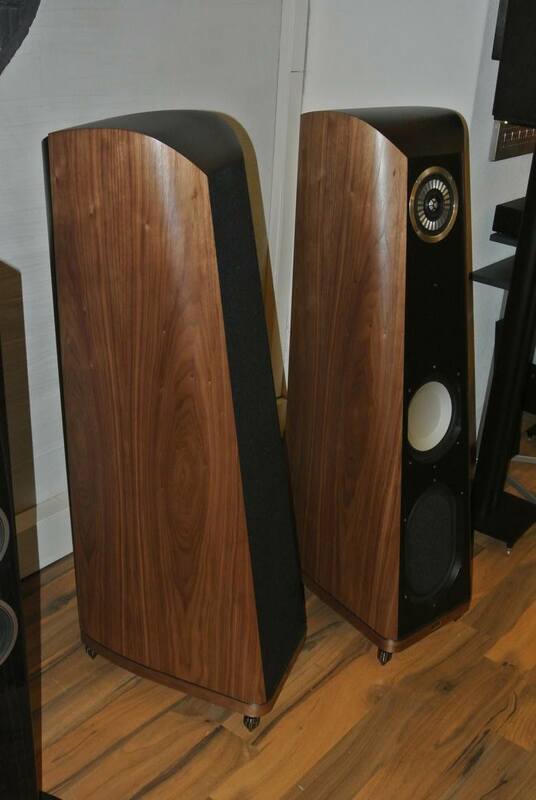 We are in the testing room of the Vintage Hi Fi Review at Sophos Hi End’s and we present a preview of the new Thiel speakers, just arrived in Italy. It deals with the CS 2.7 model that replaces the previous CS 2.4. 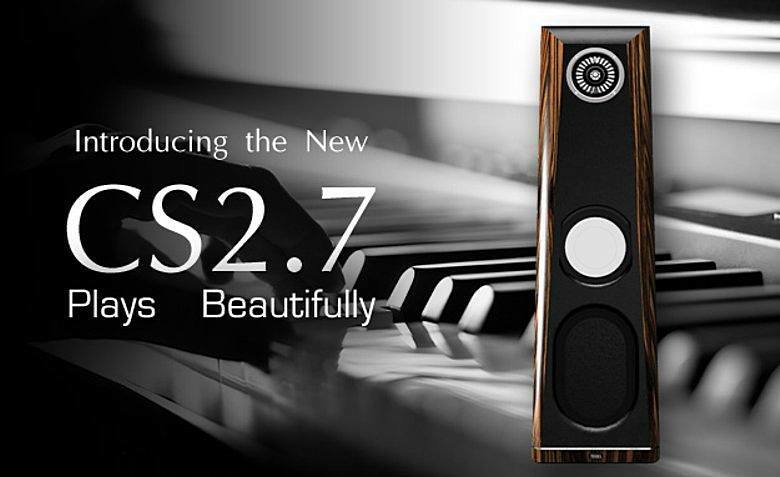 Their aesthetics and their design remind the CS 3.7, the elder sisters of higher size and price. 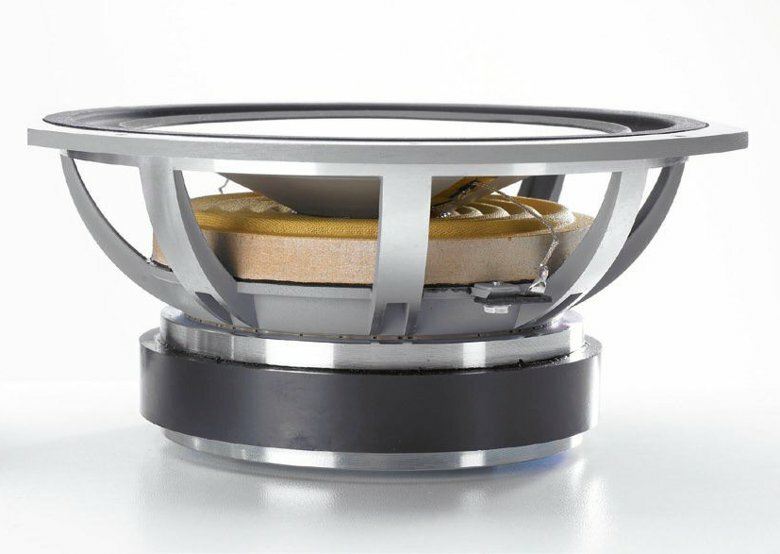 The 2,5 cm dome tweeter is concentric to the 11,5 cm midrange; the 20 cm woofer is tuned with a passive on the bottom end. 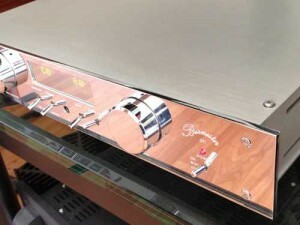 The transducers of the top end are in aluminium, as well as the woofer that is in anodized aluminium. 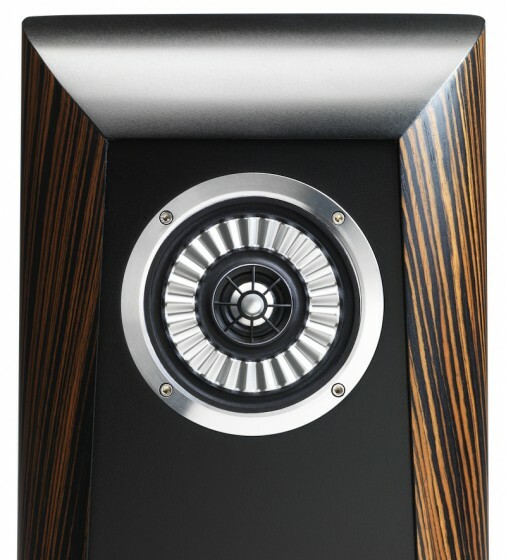 Despite the metal used in the three loudspeakers, no timbre sharpness is present during the reproduction. 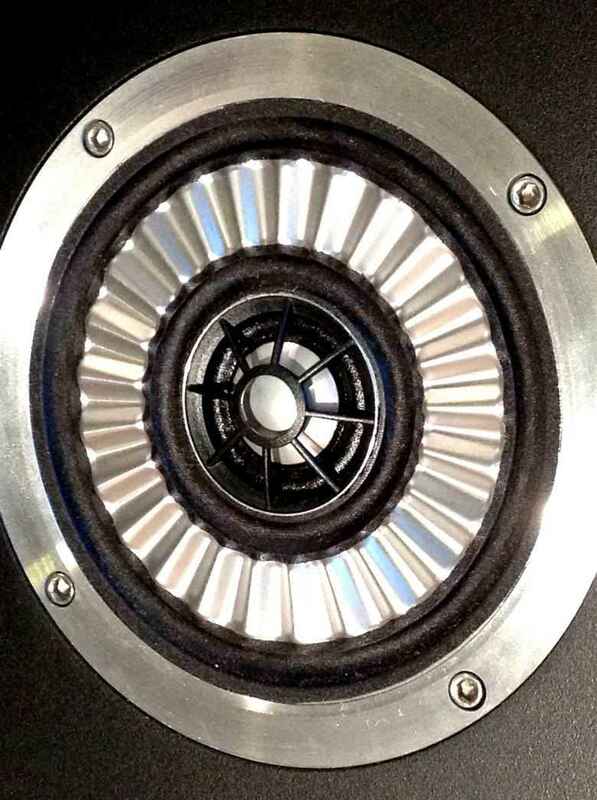 Aluminium was used to have the maximum rigidity and, consequently, the group mid-tweeter and woofer not only is free from vibrations, but it is also fast and controlled, allowing the woofer to come back quickly to the resting position. 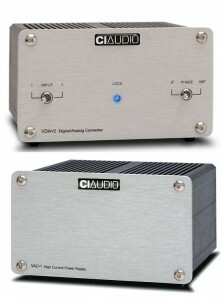 In the rear, a pair of excellent terminals, placed on a metal plate, is fournished and allows the only bi-wiring. Four spikes at the basis of the loudspeakers, easy to regulate, provide a good stability, but it is possible to increase the supporting area through outriggers, optional metal stirrups to fix at the basis of the loudspeakers. 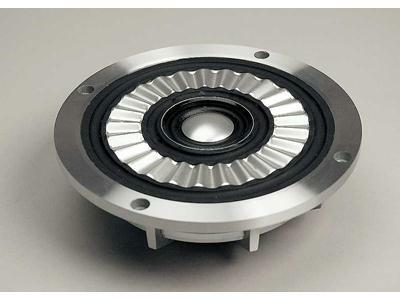 The taper of the box, with its rigidness and solidity, guarantees the absence of the majority of internal vibrations and limits considerably external diffractions. 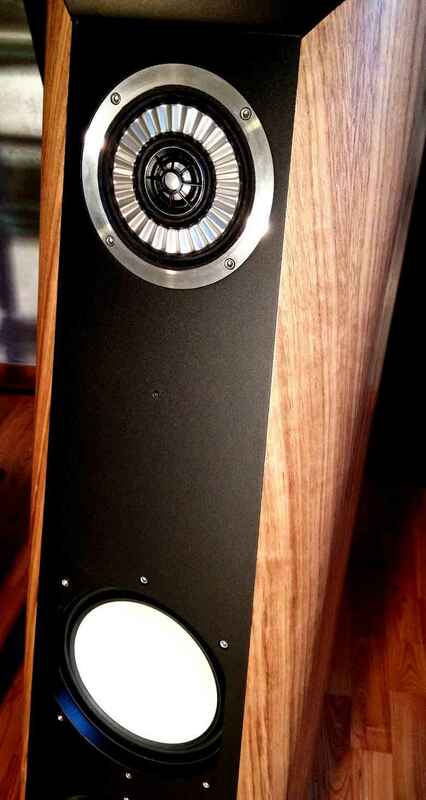 The inclination of the frontal allows to align in phase the emission of the loudspeakers. 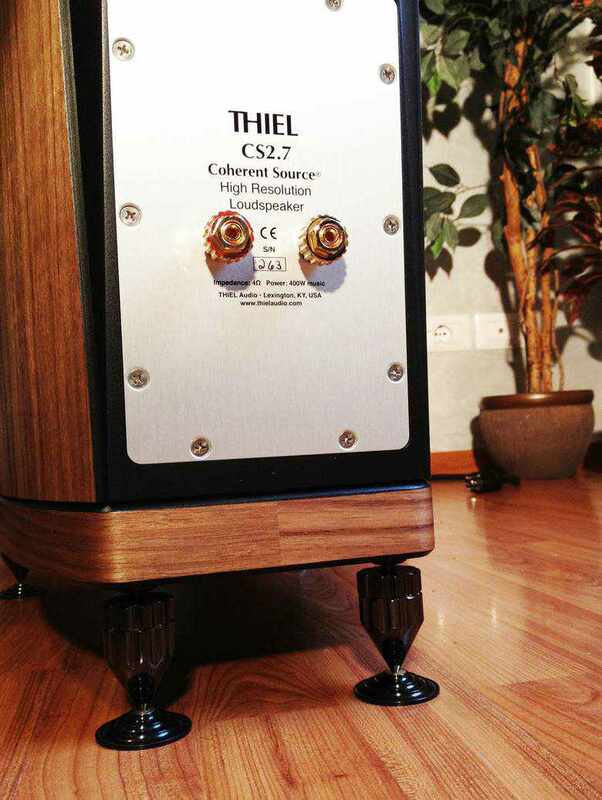 Like for all Thiel products the sensitivity is not high (87 dB), with a frequency response that ranges from 35 to 20.000 Hz. For this test we have used an Avid analogical source, Diva model with MC Ortofon Vivo Blu stylus, that passes the signal to a Cary Audio pre phono, the 302 MKII. 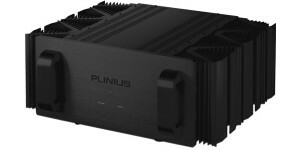 We have used many power amplifiers, both tube and solid state: Cary Audio CAD 120, Spectral DMA 50, BAT VK 600 SE and Plinius SB 301. 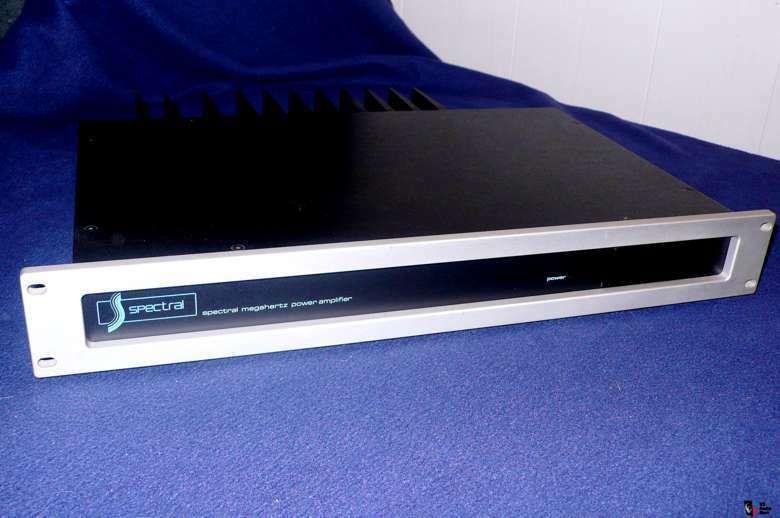 As for preamplifiers, we have used a solid state Burmaster, 011 model, and a tube pre of Manley Shrimp model. 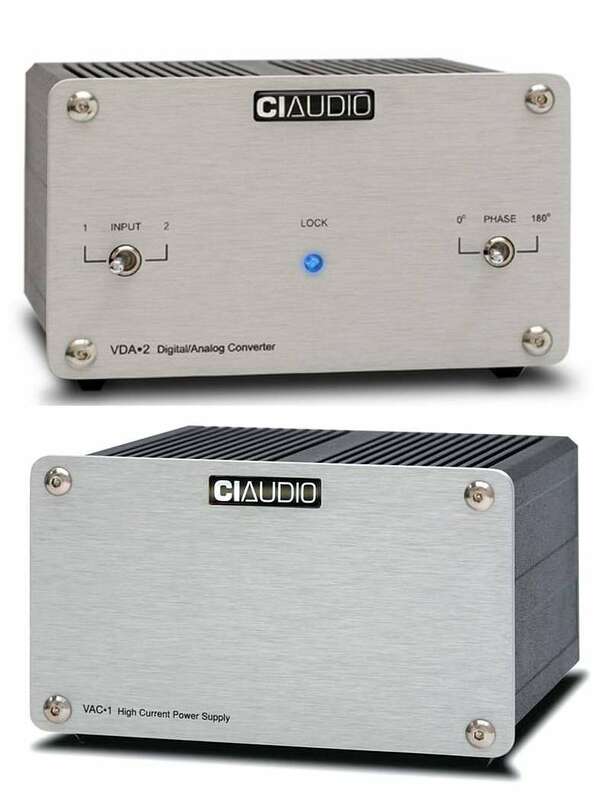 As converters we dispose of a Restek MDAC+ and a two chassis CIAUDIO , VDA2 and the VAC1 separated supply. 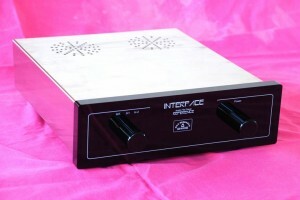 Interface Audio File Player, Reference model, is the file reader. Sophos Junctio cables. 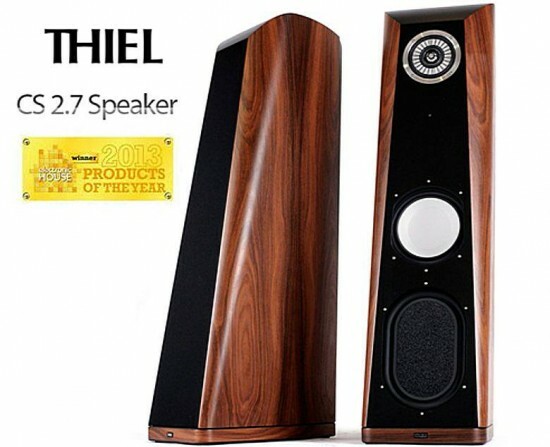 The first consideration about the Thiel 2.7 is that these speakers are thoroughbreds and suffer from their original electronics very much. The results are different depending on the different power amplifiers used: warmer and amber sound (but also less fast and more euphonic) with tubes; drier and controlled in low frequencies (but also faster and rigorous) with the solid state. 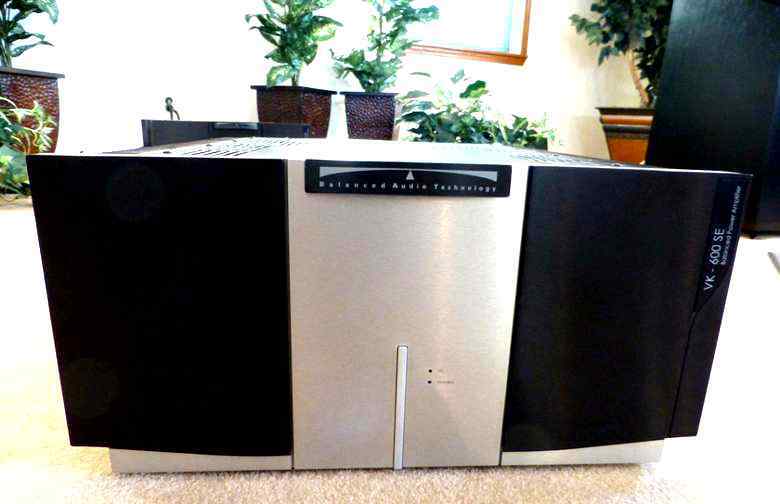 These louspeakers are so precise systems of reproduction that easily highlight the different sonic shades within the group of the three solid state power amplifiers used. We have perceived the same differences with analogical and digital sources. The CS 2.7 should be put in places that allow the sound to be directed towards the enthusiasts’ favourite direction. 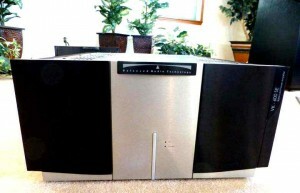 Consequently, electronics and cables will be chosen. 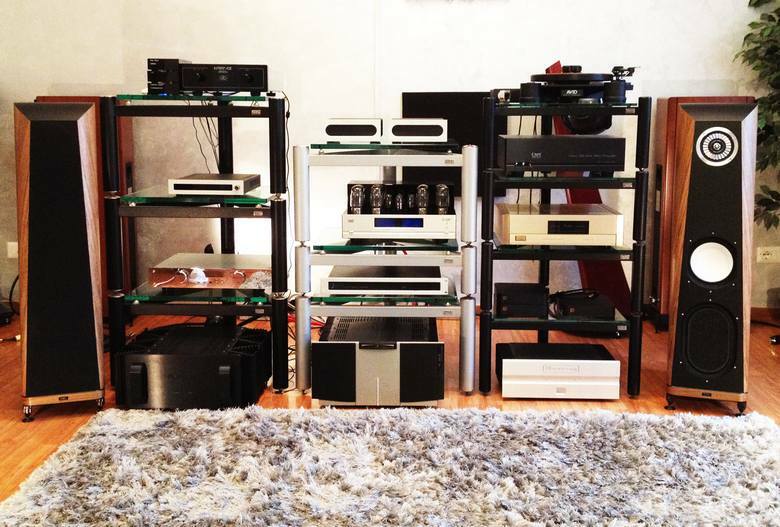 This demonstrates how these Thiel are extremely refined reproduction systems. Their performances can be compared to the scalpel in the capacity of extracting every little sonic detail from the recording, but without never being sharp in timbre or irritatingly metallic in the sonic setting. 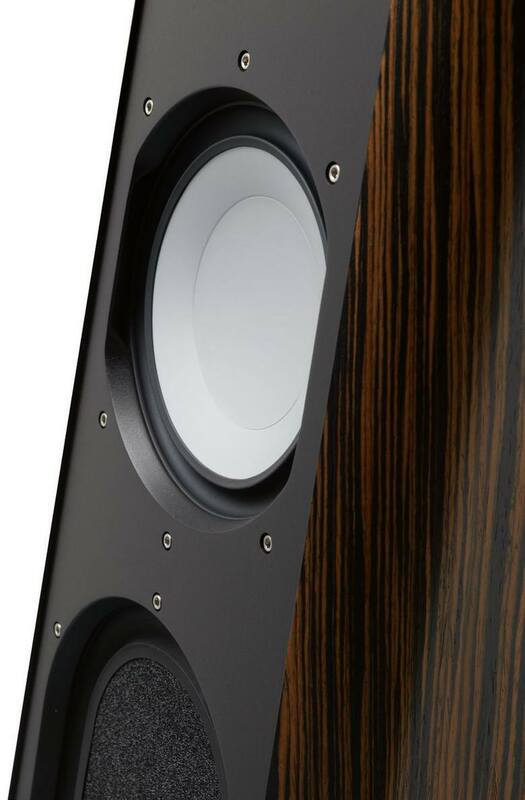 Metal transducers do not reveal their structure at all, because the sound produced by these speakers is very musical and never harsh. The very fine grain and the consequent excellent acoustic scene (thanks also to the concentric mid-tweeter and to the reduced area of the front panel) contribute to put this product at the top of its price category. More in detail, we can say that the high range is complete and refined without being exasperated; the mid range is extremely correct and neutral. 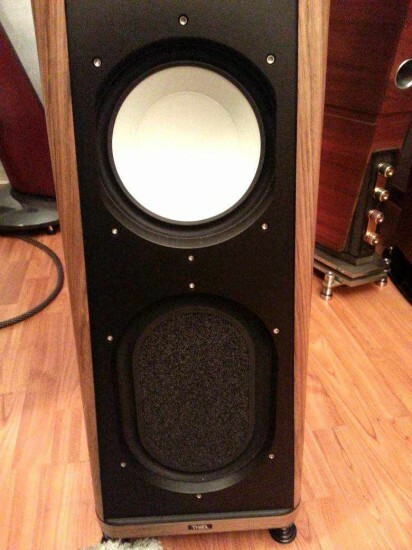 This is a significant result due to the excellent work of the midrange that is perfectly connected to the tweeter, but above all to the underlying woofer. 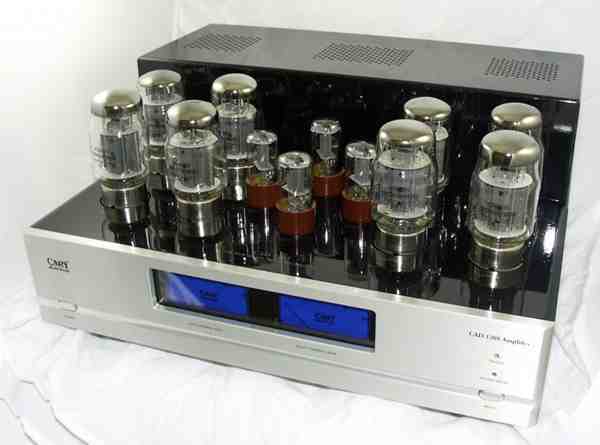 The latter, tuned with a passive, produces a very articulated, deep, full, rich and involving low range. During the different recordings, good qualities and bad qualities are ruthlessly put in evidence, clear sign of a strong introspective capacity of these American speakers. Easy to be placed in setting thanks to the passive, they will need little adjustments to obtain the best scene reconstruction possible. 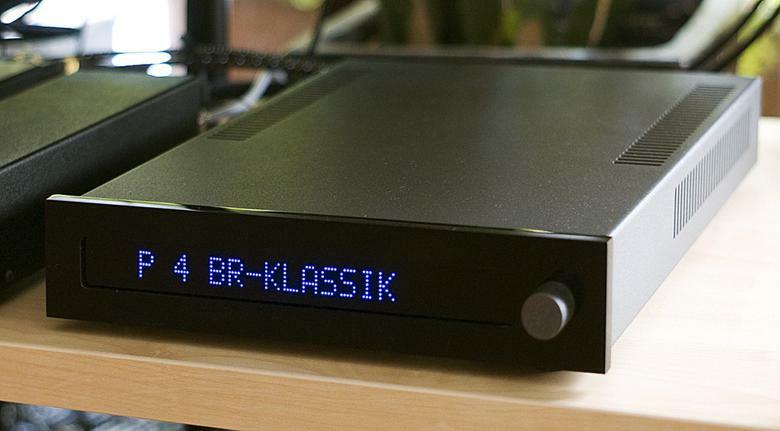 The neutral timbre and the considerable musicality make them refined tools of reproduction that are affected by the other partners of the listening chain. In its category it is a real best buy. 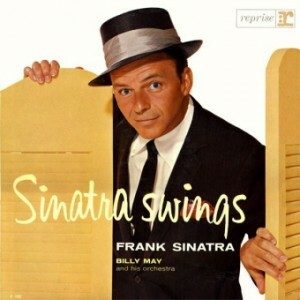 Voice and orchestra (Frank Sinatra)Characteristics: voice in evidence, present and clear. Well defined and refined central voices, never sharp. 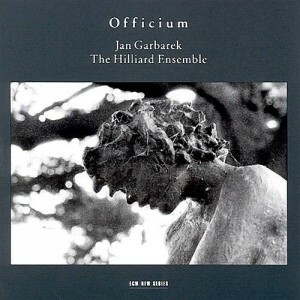 Exact general timbre and natural and precise accompaniment of the instruments. TRACK 1: Autumn Leaves. 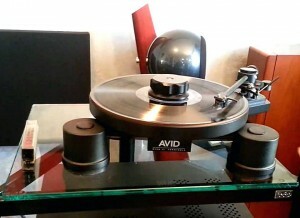 Precision of mid and mid-low range, natural and totally neutral timbre; sensation of considerable involvement. 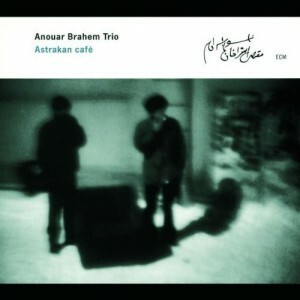 Acoustic Trio + woman’s voice: guitar (left), percussions (central, right, backward), flute/bagpipe (right),voice (central). 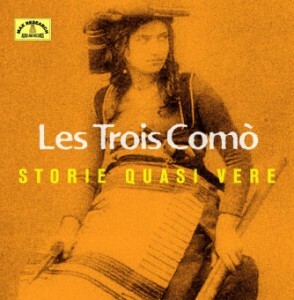 Characteristics: ambiance, woman’s voice, percussions, ensamble.Track 4: struck bells, pure timbre. 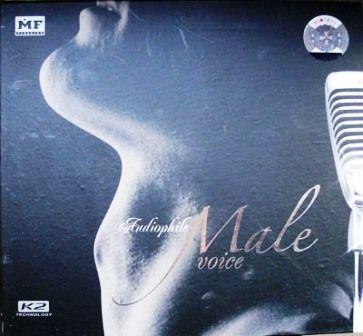 Track 5: woman’s voice, percussions. Track 14: footsteps in low frequency, drum cymbal. Structure of the instruments taken in its correct disposition on the stage; considerable dynamic impact of the piano in contrast to the rest of the orchestra; general musicality. TRACK 1: Parce mihi domine . 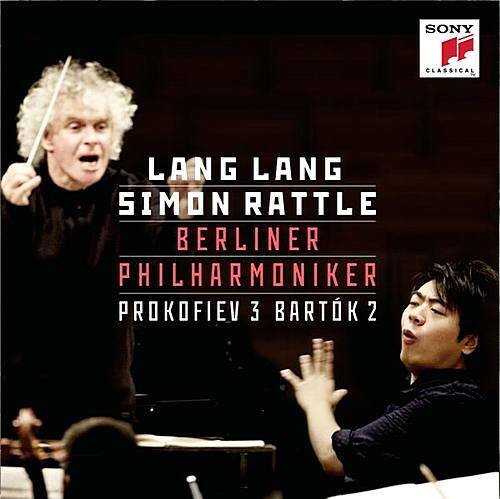 Men’s choruses in a monastery; big sensation of ambiance and space; precision of the solo wind instrument, timbre precision in high range; high level of scene reconstruction. Acoustic trio: acoustic double bass (left),acoustic guitar(centre), flugelhorn/trumpet (right).Characteristics: scene reconstruction, timbre, detail. 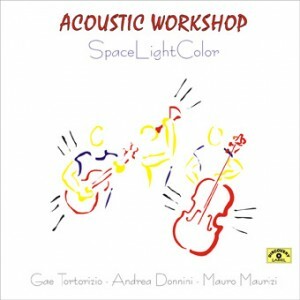 Track 1 : solo double bass, ambiance and frequencies in the warm region. Track 15: acoustic guitar (black Martin) detail and sound-stage.